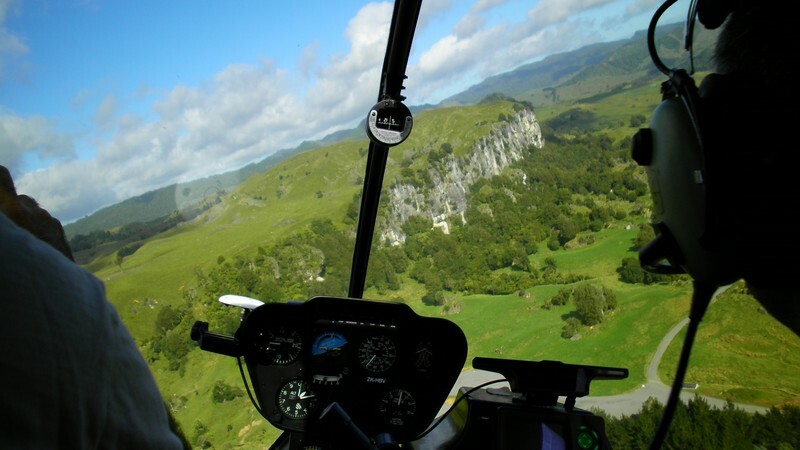 Fly from the heart of the King Country to view the spectacular untouched surrounding countryside. All flights depart and return to Piopio. On a good day you will see both Mount Ruapehu and Mount Taranaki.